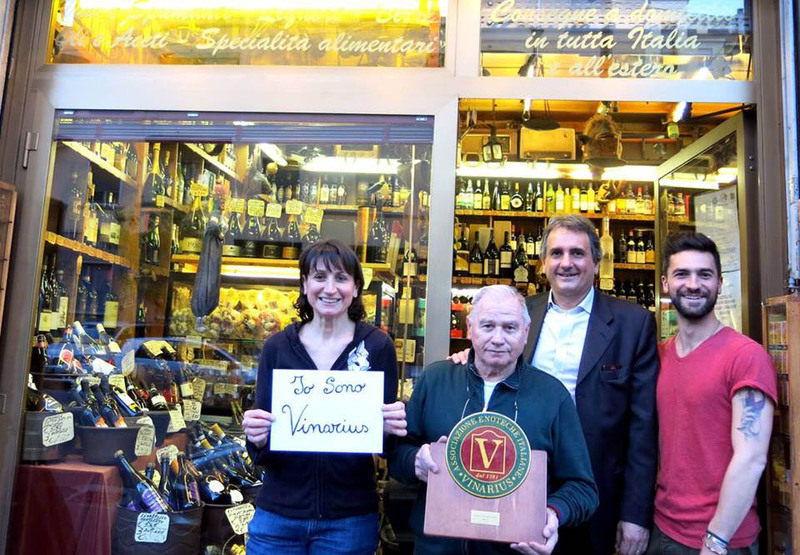 In business since 1964, El Vinatt is a family-operated shop offering some of the best Italian and foreign wines, spirits, and liqueurs. When you drop in, you'll also be able to choose from a selection of craft beers, extra virgin olive oils, teas, vinegars, and a variety of food specialties. Everything sold there can make a great edible or drinkable gift for friends and family back home, so be sure to leave lots of space in your luggage for a few delicious mementos of your visit to the store. 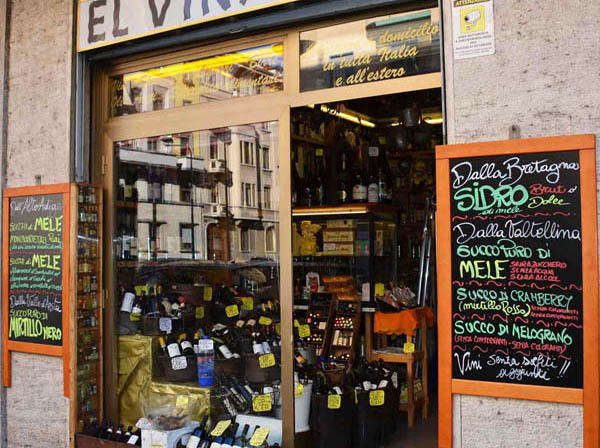 To visit El Vinatt and other attractions in Milan, use our Milan day trip planner . 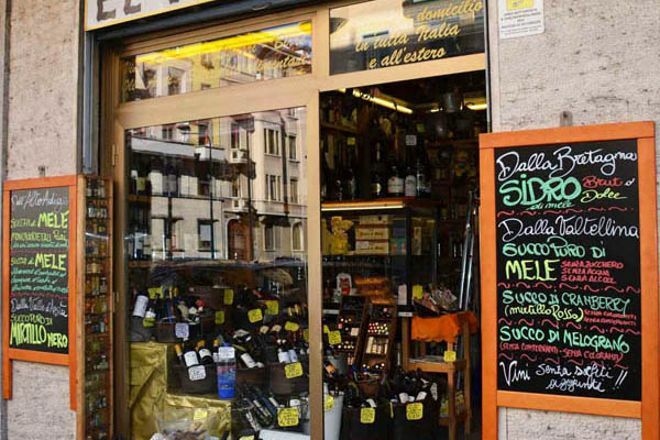 Great wine bar since the 60 's where the titololare and daughters greet you nicely with wide selections of Italian and foreign wines. When you want some wine or champagne luxury you have come to the right place! 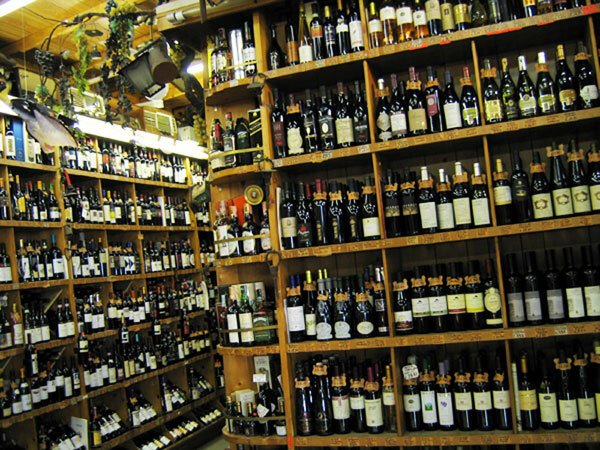 Is my point of reference when seeking a good bottle. The variety is mind blowing and the excellent value for money. The staff is extremely knowledgeable and always give you the right advice for both your need based on how much you want to spend. Plus there's that come out with a smile because the climate is very friendly and places like that in Milan are increasingly rare. To try! I went to this Winery to buy good quality wines. The reason I chose it is that it's close to home. I have to say that the wine selection is extensive, there is a bit of everything. The only real flaw of this place is the staff. Are unprofessional and rude. I bought a wooden box for making the wines at the modest price of €10; they were wrong to dismiss it by putting the bits over due, I asked you to do one thing well done and they closed the door in the face of the place where they make the packs. And not only that, when I made him understand that it was correct to change the tape, looked at the cost the same, have crooked nose as if I had asked the absurd! Every day, we help thousands of travelers plan great vacations. Here are some tips on how to use your Listing Page to attract more travelers to your business - El Vinatt. Promote your permanent link - https://www.inspirock.com/italy/milan/el-vinatt-a1295884151 - on your website, your blog, and social media. When a traveler builds a plan from this page, the itinerary automatically includes El Vinatt. This is a great way for travelers looking for a great vacation in your city or country to also experience El Vinatt. Promoting your link also lets your audience know that you are featured on a rapidly growing travel site. In addition, the more this page is used, the more we will promote El Vinatt to other Inspirock users. For best results, use the customized Trip Planning Widget for El Vinatt on your website. It has all the advantages mentioned above, plus users to your site can conveniently access it directly on your site. Visitors to your site will appreciate you offering them help with planning their vacation. Setting this up takes just a few minutes - Click here for instructions.